For many years, J.D. 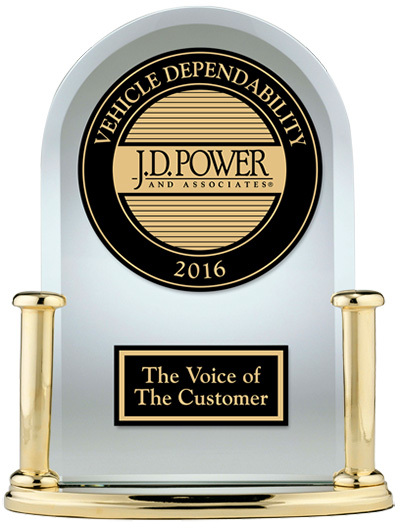 Power has been a reliable and go-to source for vehicle dependability ratings. In their latest 2016 Vehicle Dependability Study for vehicles in the U.S., there were many key findings and explanations as to why certain vehicles or makes ranked higher than others. Within those findings, J.D. Power outlines with a followup to provide key information to better help consumers in their quest to finding the most dependable vehicle on the current automotive market. Below is J.D. Power’s recent Infographic with some of those key findings outlined for better understanding.